He loathed the moniker – ‘Bracky’ – an affectionate epithet denoting the love and joy he brought his parents when he was born in 1995. 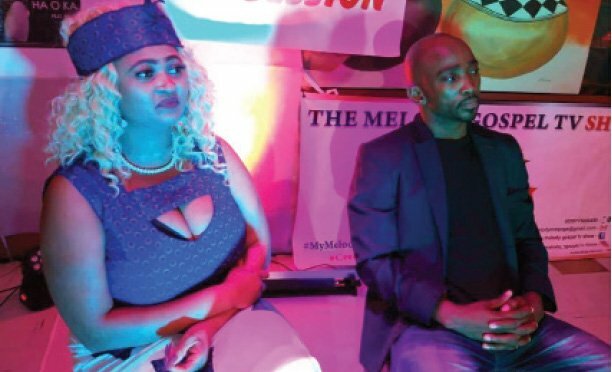 But Itumeleng Mosomane had to live with the pet-name whether he liked it or not. To his parents, he was an adorable and energetic child, hence the association with an African Puppy! And worse still, everybody seemed to love the name ‘Bracky,’ and used it on him! And that’s when after much thought and research he decided he would exploit it to realise his dream and passion for fashion. He created a clothing label called ‘Bracky since 1995,’ and who’d have guessed it, it turned out to be a masterstroke. To begin with, he designed a logo and a signature of squad puppies and then consulted his close friends for feedback. They embraced the idea. This encouraged him to print T-shirts, which also were a hit in the market. Curiously he did all these without any external funding but with the support of his parents. This has strengthened his belief that with love all things are possible. He first began with backyard shows mostly attended by family and friends. His first launch event called Classy Culture was held last year September and attracted lots of corporate people. The label is currently printed on crop tops, flat caps, vests, T-shirts and he is intending to include more clothing. Bracky is working on several shows for this year which include parading the label in all the malls in an effort to take it to the public. The shows will include both local and international artists. The intention is to offer quality and market relevant products. Bracky has developed a winter catalogue which will be given to an orphanage of his choice in April, his birthday month. He hopes to also go international with his label which already has a positive feedback from the general public.